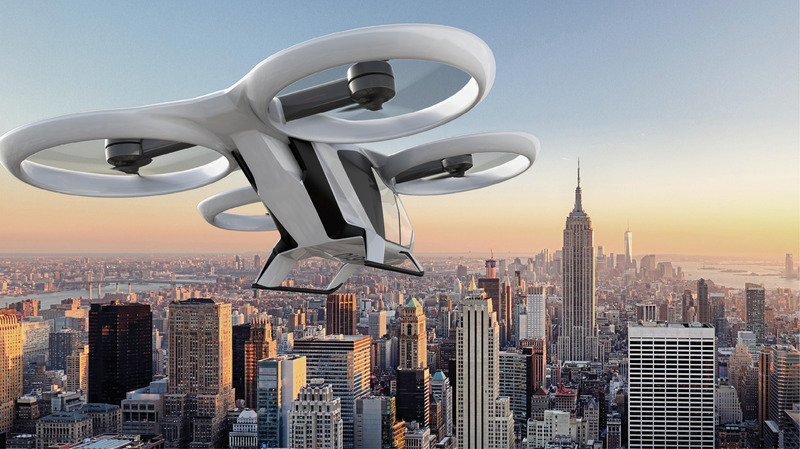 NEXA Advisors is undertaking a Multi-Client Study examining the economic potential for Urban Air Mobility. NEXA Capital offers corporate finance and investment banking services and strategic advisory. NEXA Capital provides focused advisory and investment banking services to businesses and investors in the emerging UAS industry. Access NEXA's latest reports, press releases, and more information on public private partnership funds. We work with outstanding companies and management teams currently positioned to benefit from emerging factors driving sector transformation. We seek opportunities that will eventually lead to high growth public market offerings and /or acquisitions at public multiples. NEXA Capital Partners, a middle-market investment banking firm providing strategic advisory, merger & acquisition, capital formation, and corporate finance services, represented Aspen Avionics, Inc. in connection with its acquisition of Accord Technology, LLC, an aviation technology company holding exclusive licenses for cockpit-critical avionics such as WAAS-enabled GPS modules. Aspen specializes in making advanced multi-functional color display technologies for general aviation cockpits. Airbus Group, Inc. and NEXA Capital Partners, LLC announced today an agreement to pursue solutions for the widespread commercialization of unmanned aerial systems (UAS). The collaboration brings together Airbus' commercial aviation and air traffic management expertise with NEXA's strategic business and project finance acumen within the aerospace market. "The employment of unmanned aerial systems in the private sector continues to expand at an exponential rate, but limitations of the current airspace infrastructure are a roadblock to more widespread commercial applications," said Allan McArtor, Airbus Group, Inc. Chairman and CEO. 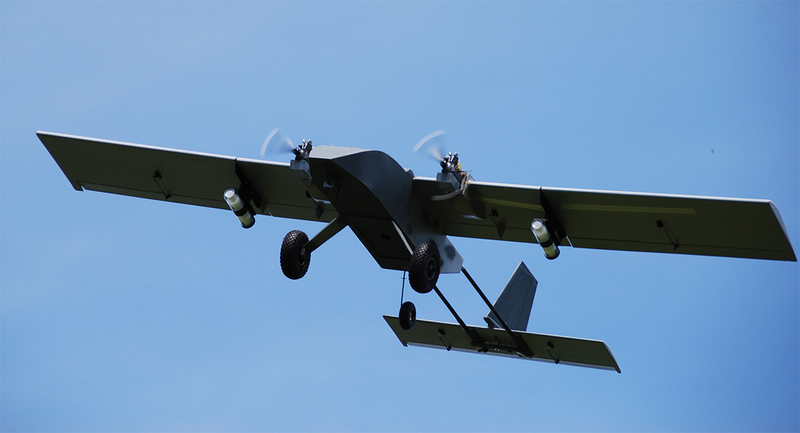 "Airbus Group wants to take a lead role in shaping UAS integration into the national airspace, and NEXA has the insight to help us grow our business in that direction."